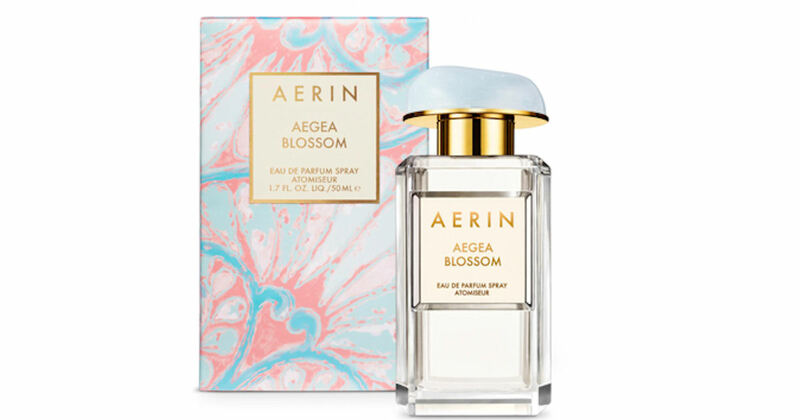 Request a free fragrance sample of AERIN Aerin Aegea Blossom Eau de Parfum! Click the 'Get Offer' button on their Facebook post and fill in the pop-up form to order your free AERIN sample! *May not be available on all accounts. May not be mobile friendly.